Network Configuration Manager is a multi vendor network change, configuration and compliance management (NCCM) solution for switches, routers, firewalls and other network devices. 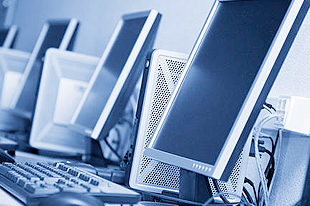 NCM helps automate and take total control of the entire life cycle of device configuration management. Schedule device configuration backups, track user activity and spot changes by comparing configuration versions all from a centralized web GUI. Monitor configuration changes, get instant notifications and prevent unauthorized changes to make your networking environment secure, stable and compliant. 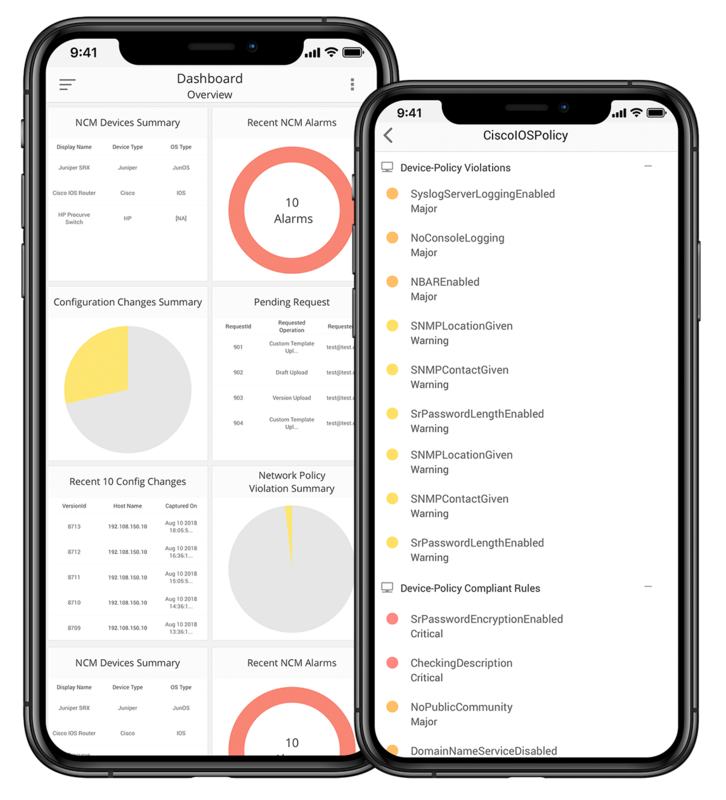 Define standard practices and policies, check device configurations for violations and readily apply remedial measures to ensure device compliance. Save time by automating repetitive, time-consuming configuration management tasks and also by centrally applying configuration changes to devices in bulk. Improve accountability and achieve a complete network change management by getting a complete record of the who, what and when of configuration changes. Manage configurations and apply changes to your network devices from 200+ vendors like Cisco, Juniper, HP, and more. Configuration management made easy with Network Configuration Manager. 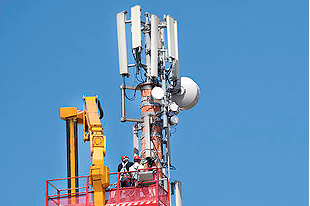 Businesses today face huge losses due to network disasters. The most common causes of network disasters are faulty configuration changes, compliance violations and configuration conflicts. 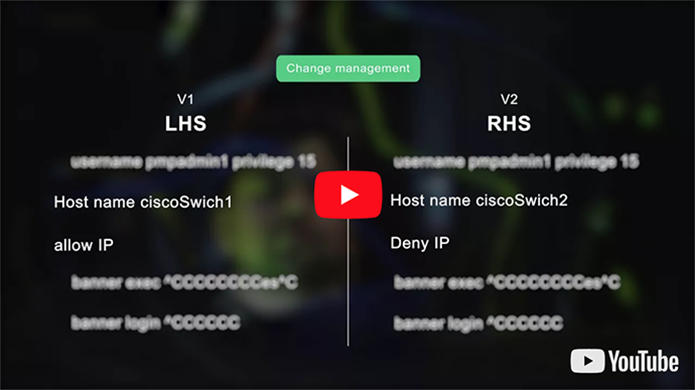 Such mishaps can be reverted and also avoided if network admins have enhanced visibility into their network and control over the change workflow. Using Network Configuration Manager's user activity tracking, change management and configuration backup, you can make your network disaster-proof. Check out this video to learn how you can manage configurations, change and compliance using Network Configuration Manager. Configuration Management, on the go. Network Configuration Manager's iPhone app allows you to manage network configurations on the move. Using Network Configuration Manager, centrally manage your network's configurations. Make your network disaster-proof with improved visibility into your network infrastructure. Informative device inventory depicting device details and hardware properties. Option to quickly compare any two configuration versions for changes within same device or different devices. Scheduled tasks to automate various configuration operations, including nightly backups. Role-based privileges to restrict access to device configurations. Provision to monitor devices and detect configuration changes in real-time in your network. Provision to initiate alerts or to automatically rollback device configurations upon identifying configuration changes. Configlets contain the commands in available templates which can also be customized and executed on the device. Helps in automating repetitive tasks. Complete record of 'who', 'what' and 'when' of device configuration change in your network. Intuitive reports on entire device configuration management scenario in your enterprise. Automate first level troubleshooting steps and on-going manual tasks with ease. Start managing your network like a pro! Choose the edition that best suits your network infrastructural requirements. 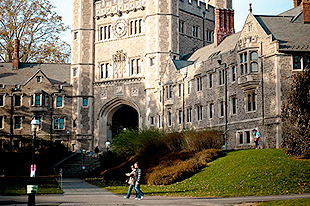 One of America's top research universities uses ManageEngine Network Configuration Manager to automate Network Configuration Management and upkeep its network infrastructure. A leading IT solution/support provider uses Network Configuration Manager to automate the entire life-cycle of device configuration management; saves time, resources and improves productivity.